I have listed a new property at 1806 668 CITADEL PARADE in Vancouver. I have listed a new property at 3603 193 AQUARIUS MEWS in Vancouver. Yaletown sought after 3 bdrm sub penthouse conveniently located at the Marinaside Resort Bldg. This beautifully appointed suite comes with modern appliances and central air-condition system. The suite has a total of 1448 SF of living area. Price includes2 U/G parking plus a storage locker. The tower has a full indoor recreational facilities - including swimming pool & exercise/gym. This home enjoys full city, mountain & water views & miles of seawalls for jogging & cycling. This sub-penthouse you have always been looking for! Buy before the snow melts! I have listed a new property at 209 1510 NELSON ST in Vancouver. EXCELLENT, FULLY RAINSCREENED BUILDING in the beautiful Downtown West End- the best place to live! Short 10 min walk to the Ocean and vibrant Denman street. The unit is gorgeous and FULLY RENOVATED in 2018 with no expense spared. High quality German laminate floors, quartz countertops, smooth ceilings, extensive tile works, new modern kitchen and bathroom, stainless steel appliances, recessed lighting and more. ONE DOG ALLOWED, NO SIZE RESTRICTIONS. Call us anytime to book a private showing. 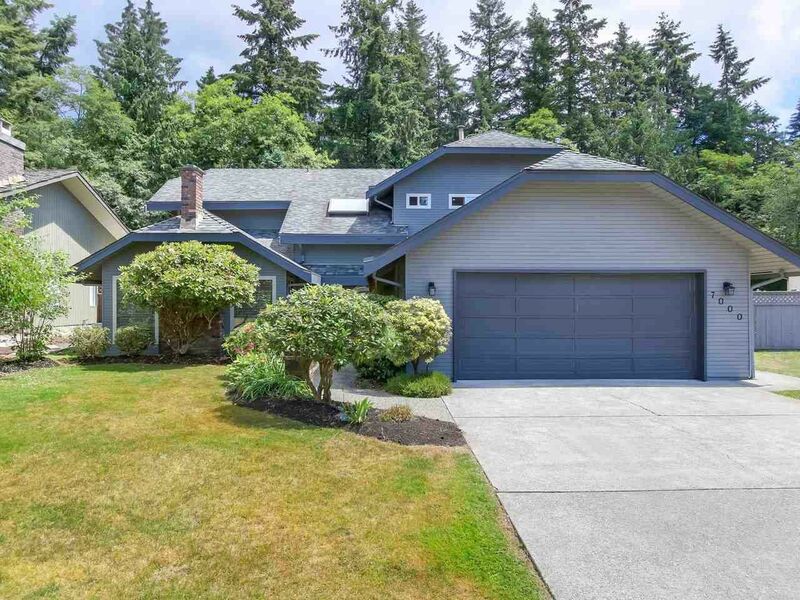 I have listed a new property at 409 5605 HAMPTON PL in Vancouver.